We know there are a lot of people in India reading this site - you folks really love your Android! If you love your music as well, you'll be happy to hear that you have one more option for streaming starting today. 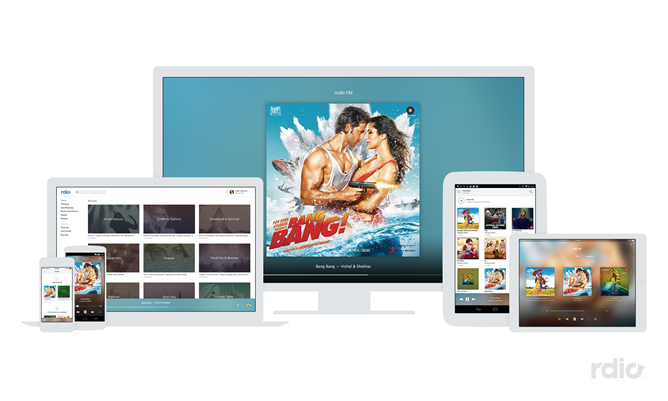 Rdio, a streaming music service that offers both free and paid options, has announced that it's now available in India. Rdia claims that its library of 32 million streaming songs is the largest available in the country. Users can listen to the entire catalog of Rdio music for free using a desktop web browser with built-in advertising, and selected digital stations are available for free on mobile as well. To listen to everything ad-free on any platform, you'll need to upgrade to the subscription service. That will run you $1.99 or 120 rupees a month in India - a very good deal, since it's one fifth of the price of the US version. As with all licensed music, the selection varies from country to country, so Indian users might not have access to all the songs or radio stations available elsewhere. 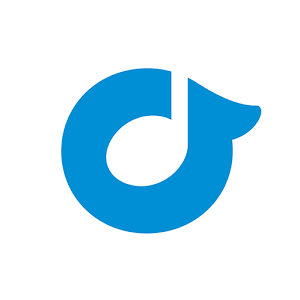 Rdio is a free download for Android, and apps are also available for iOS, Windows Phone, and Windows and OS X computers. Rdio competitors Spotify, Pandora, and Google Play Music are not available in India at this time.